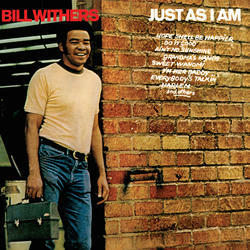 Just As I Am is the 1971 debut of soul legend, Bill Withers. 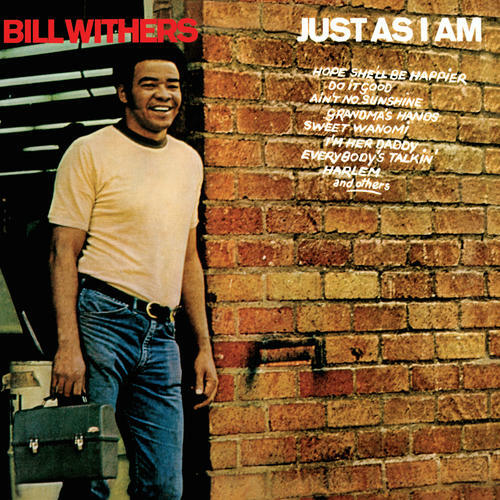 Produced by Booker T. Jones, and featuring backing from L.A. stalwarts Jim Keltner, Chris Ethridge, and Stephen Stills, Just As I Am features the outright, stone cold, classic “Ain’t No Sunshine” along with other, lesser known, but equally powerful tracks such as “Grandma’s Hands” and “Better Off Dead”. A very, very, heavy and powerful debut from one of soul music’s greatest songwriters; reissued here on 180 gram vinyl in a deluxe tip-on jacket.